DECORATION There are 811 products. 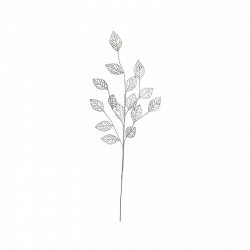 This artifical diamond branch is simple yet stylish, and will give your home a touch of nature all year round. The Deko collection from Asa features amazingly real imitation pieces, from artifical flowers to ornaments, that will add a decorative touch to your home. 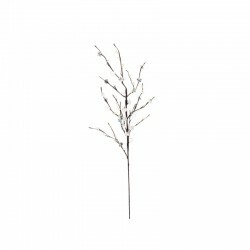 This artifical leaf twig silver is simple yet stylish, and will give your home a touch of nature all year round. The Deko collection from Asa features amazingly real imitation pieces, from artifical flowers to ornaments, that will add a decorative touch to your home. 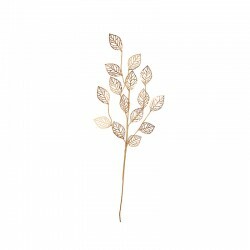 This artifical leaf twig gold is simple yet stylish, and will give your home a touch of nature all year round. The Deko collection from Asa features amazingly real imitation pieces, from artifical flowers to ornaments, that will add a decorative touch to your home. 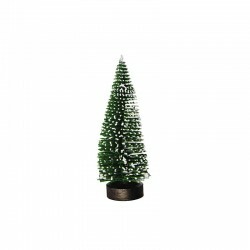 Asa Selection decorative kale fir trees with 11,5cm are wonderful accessories for your festive christmas decoration. They come in three different sizes therefore - you can put the little artificial christmas trees wonderfully in small groups, but also solo and spice up your holiday table. Add a different touch! 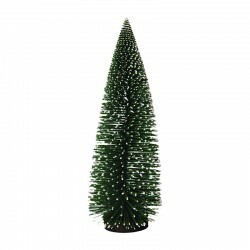 Asa Selection decorative kale fir trees with 21cm are wonderful accessories for your festive christmas decoration. They come in three different sizes therefore - you can put the little artificial christmas trees wonderfully in small groups, but also solo and spice up your holiday table. Add a different touch! 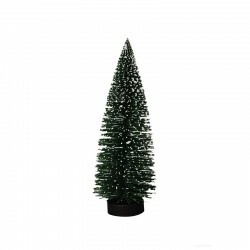 Asa Selection decorative kale fir trees with 25cm are wonderful accessories for your festive christmas decoration. They come in three different sizes therefore - you can put the little artificial christmas trees wonderfully in small groups, but also solo and spice up your holiday table. Add a different touch! Good design is always special. Extraordinary and unique instead of uniform. Real handicraft instead of soulless mass-produced goods. 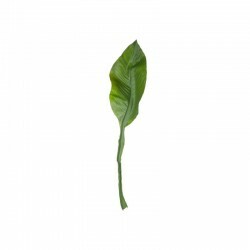 Discover the Leafs collection. 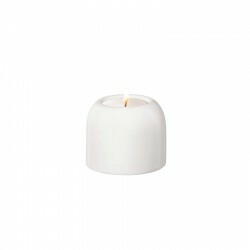 Tealight holder, white matt 6,5cm, from the Olahh serie of Asa Selection. It´s an elegant and glamorous decorative piece to create cozy moments. 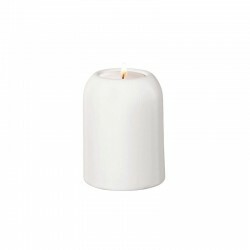 Tealight holder 8,5cm from the Olahh serie of Asa Selection. 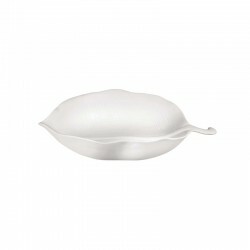 It´s an elegant and glamorous decorative piece to create cozy moments. 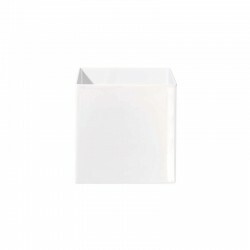 Tealight holder in white matt from the Olahh serie of Asa Selection. 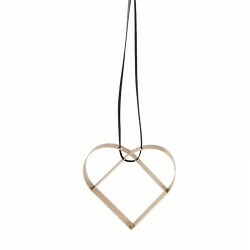 It´s an elegant and glamorous decorative piece to create cozy moments. White planter 8cm in ceramic. 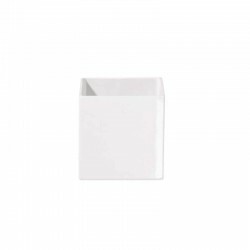 Stylish and timeless is the QUADRO vase by ASA SELECTION. Its beautiful ceramic makes it possible to integrate the vase in every living room and tastefully decorating with it. 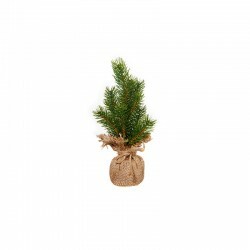 Artificial pine with 25cm in a burlap sack from the collection Quadro da Asa Selection. 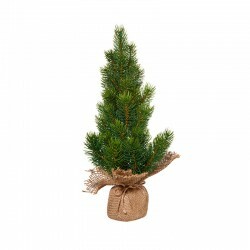 Artificial pine with 40cm in a burlap sack from the collection Quadro da Asa Selection. The Deko collection from Asa features amazingly real imitation pieces, from artifical flowers to ornaments, that will add a decorative touch to your home. 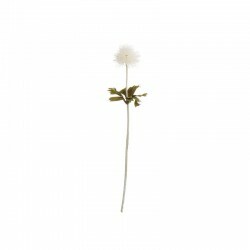 This artifical stem is simple yet stylish, and will give your home a touch of nature all year round. Lilies are the most sought after flowers worldwide for their unique beauty in color and shape. White planter 28cm in ceramic. 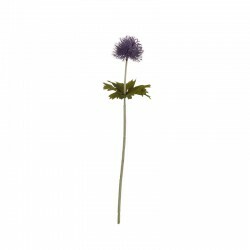 Stylish and timeless is the QUADRO vase by ASA SELECTION. Its beautiful ceramic makes it possible to integrate the vase in every living room and tastefully decorating with it. The geometric Figura ornaments designed by Louise Helmersen bring a modern and festive feel into your home, and you can use them to decorate branches, the Christmas tree or windows. Two ribbons in black and white are included.